***Named one of "The 11 Best Podcasts for Exploring Music Theory Concepts on the Go" by Soundfly. 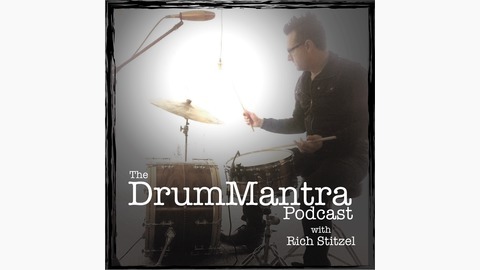 The DrumMantra Podcast is all about going deeper with your practice with music & drumming. The goal is to advance the listener's confidence, insight, and inspiration through discussions on topics like approaches to practice, rhythmic concepts, technique, theory, creativity, gear, and even the music business. 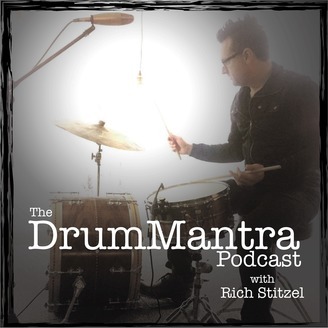 The host, Rich Stitzel, is a veteran drummer, author, and educator with nearly 30 years of professional experience as a full-time musician. In this episode of "driving to my gig and talking about stuff" I compare the first part of my music career as a band person to the second part of my career as a professional musician. Ep 40. Seeing the light. Managing levels of awareness.